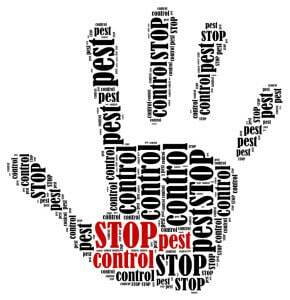 As a homeowner, you probably cringe when you need a pest control service Frisco TX. Dealing with bugs is never fun, but Safe Pro Pest can help with any pest problem that you might have. To help prevent bugs from entering your home, check your doors and windows for cracks or tiny holes that bugs can use to gain access to your home. If you see them, fill them in with caulk to block that access. Call Safe Pro Pest at (972) 435-0700 for all your pest control service Frisco TX needs, and continue to repair any cracks or holes where bugs could enter, which will help prevent any pest problems from getting worse.